There’s no question too big or too small. 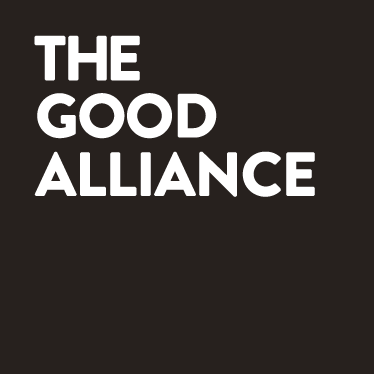 We’re a global alliance of creatives with the singular aim to do some good – we’re also a really nice bunch of people too! Drop us a line below and we’ll get back to you as soon as possible. Questions about our programmes, services or how we work? Need some advice and don’t know where to start? Whatever you need, we’d love to help. We’ll get back to you as soon as possible, but please be aware that we like to travel and some of our team may live in a different time zone.